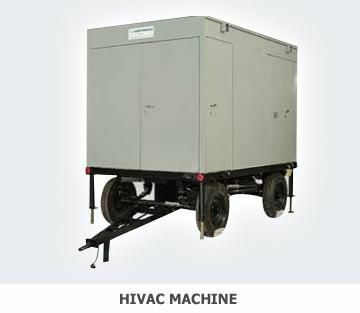 High vacuum oil purifiers are designed for treating electrical insulating oil in the oil-filled electrical equipments. Through the dehydrator, degasification, filtration processes, the dissolved gases and moisture, solid particulate, contamination can be completely removed. 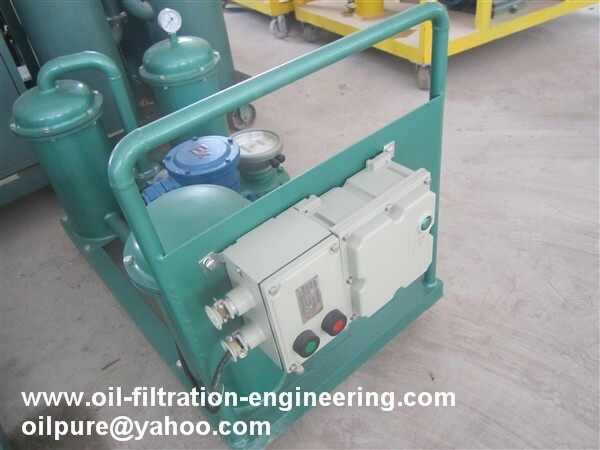 Our quality vacuum oil purifier is widely used in factory workshops,power transmission and generation station. 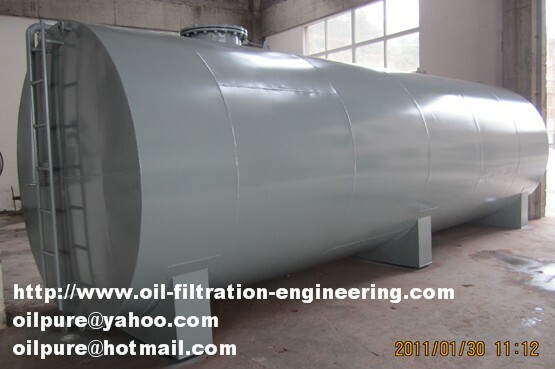 Utilizing our high vacuum oil purifier, the quality of insulating oil can be upgraded and the deteriorated oil can be reclaimed that could extent the life of insulating oil and ensure safety operation of oil-filled electrical equipment treatment. High absorption speed, absorption speed power more than 333L/Sr. dewaters, degases and removes impurities more quickly, more completely and make the oils limiting voltage-withstand value much higher.